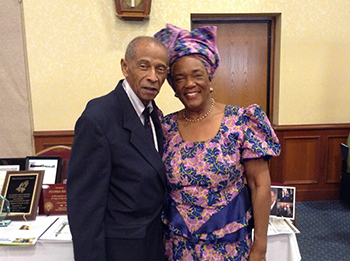 Dr. Rance Thomas has been inducted into the International Educator’s Hall of Fame. 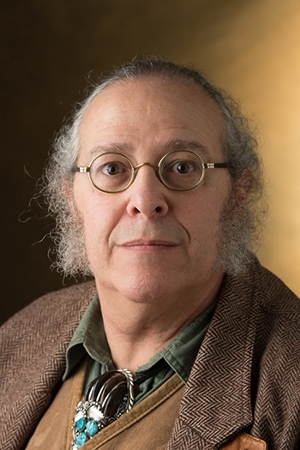 Thomas achieved a master’s in sociology from SIUE in 1973 and was a lecturer of sociology and criminal justice from January 2005 through May 2006. 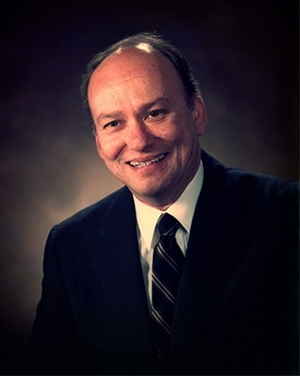 He was a 2009 inductee of the SIUE Hall of Fame. Representatives from Southern Illinois University Edwardsville’s University Housing received two regional awards at the 2017 Great Lakes Association of College and University Housing Officers (GLACUHO) conference held Nov. 12-14 in Indianapolis. Col. Marc Packler, commander, 375th Communications Group, Scott Air Force Base (SAFB), will address the Southern Illinois University Edwardsville fall 2017 commencement exercise at 1 p.m. on Saturday, Dec. 16 in the Vadalabene Center. 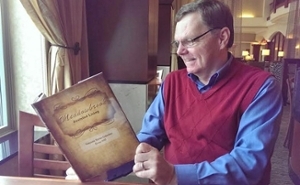 Packler will be speaking to the graduating class in honor of SAFB’s 100th anniversary. 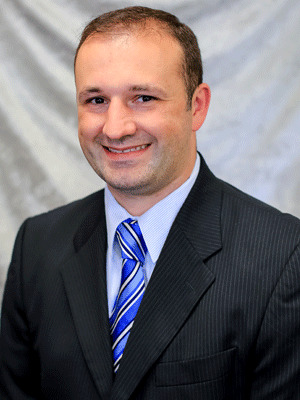 SIUE’s Riza Demirer, PhD, professor and graduate program director in the Department of Economics and Finance, contributed his expertise on tax reform and stock market prices in a WalletHub article posted Monday, Nov. 20. Southern Illinois University Edwardsville alumnus Adam Schneider has been connected to the University since he was an undergraduate studying biology and pitching for the Cougars baseball team. A Nokomis native, he first chose SIUE for its proximity, but it soon became his home away from home as he advanced through academia. Southern Illinois University Edwardsville Chancellor Randy Pembrook and School of Pharmacy (SIUE SOP) Dean Gireesh Gupchup visited India in late October and early November to secure agreements that enhance SIUE’s international partnerships. 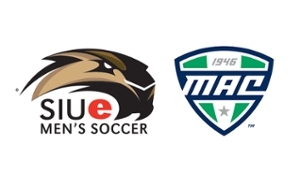 Eight SIUE men’s soccer student-athletes have been named to the Academic All-Mid-American Conference team. SIUE’s Kathy Mora, PhD, assistant professor of nutrition in the School of Education, Health and Human Behavior, appeared on Show Me St. Louis Monday, Nov. 27 to share a nutritious muffin recipe that helps prevent food waste. 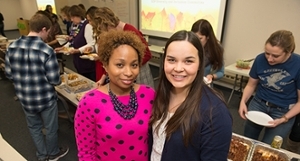 Southern Illinois University Edwardsville’s Undergraduate Research and Creative Activities (URCA) program is recognizing excellent mentorship and student work through four awards. The SIUE community is mourning the loss of Courtney Littell, of Bloomington, who died Wednesday, Nov. 22 as a result of injuries from an automobile accident. She was 22. 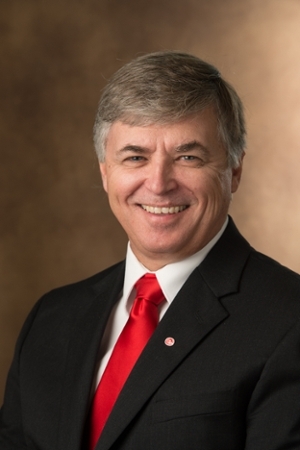 Southern Illinois University Edwardsville is introducing online organizational talent management courses that provide instruction and practical applications for incorporating industrial/organizational psychology into organizational decision-making. 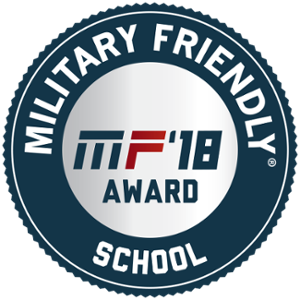 Enrollment is open now for the non-credit course modules that will begin in February. Southern Illinois University Edwardsville ranks 162nd out of 1,161 colleges nationally for the lowest student loan debt per borrower, according to LendEDU. 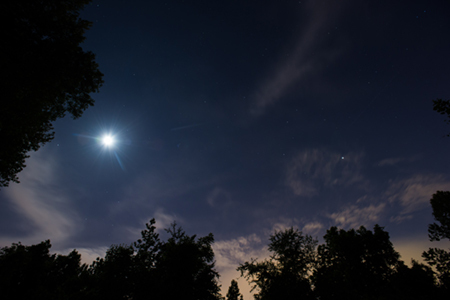 Among public institutions, SIUE ranks 78th nationally. 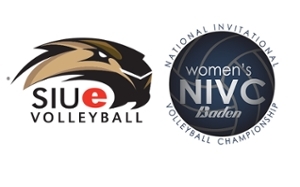 Among all Illinois public institutions, SIUE is second. Southern Illinois University Edwardsville has a new series of non-credit courses on tap, catering to beer connoisseurs and microbrewers interested in the science of home brewing and distilling. 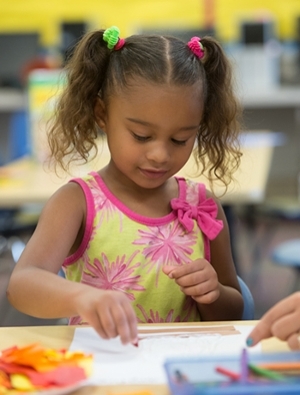 Investigating ways to increase awareness and education about opioid abuse in Highland is just one way Southern Illinois University Edwardsville Successful Communities Collaborative (SSCC) is partnering with the public to tackle important community issues to advance local resilience and livability. 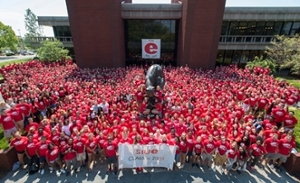 Southern Illinois University Edwardsville is the fastest growing public institution in Illinois over the past 20 years. 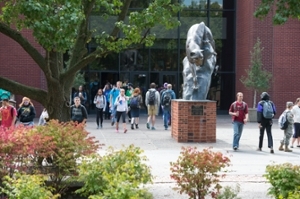 In statistics from the Illinois Board of Higher Education (IBHE), SIUE has demonstrated a 26.8 percent growth in total enrollment from 1996-2016. 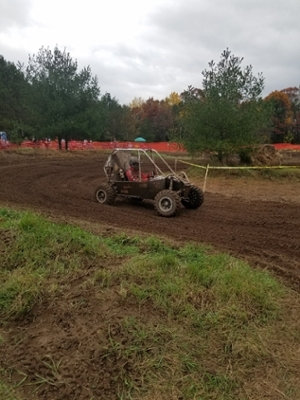 The Southern Illinois University Edwardsville School of Engineering Baja team finished seventh at the Backwoods Baja competition held by the University of Wisconsin-Stout in late October. 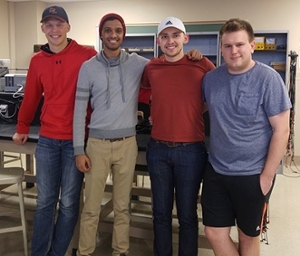 SIUE competed against 20 other vehicles in the competition at Menomonie that included a timed lap event, as well as a four-hour endurance race. 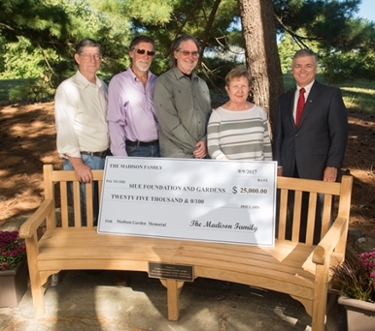 A heartfelt gift to The Gardens at Southern Illinois University Edwardsville will allow visitors places to relax, visit and take in the natural beauty of the sprawling 36-acre landscape. 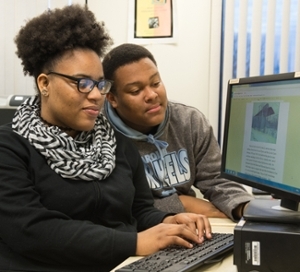 With the addition of three new federally funded Upward Bound grants totaling more than $10 million over the next five years, Southern Illinois University Edwardsville East St. Louis Center (ESLC) has expanded its programs and services for low-income, first-generational college-bound students. 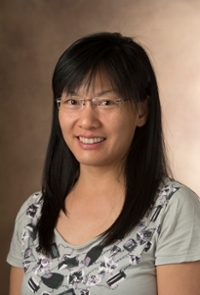 Southern Illinois University Edwardsville will soon house the first comprehensive motion capture and analysis system (MCAS) to serve the Southwestern Illinois and Eastern Missouri area, through a $185,358 grant from the National Science Foundation’s Major Research Instrumentation (NSF MRI) program. The Southern Illinois University Edwardsville Graduate School has selected Belleville native Allison Newton as the University’s 2017 Outstanding Graduate Teaching Assistant. 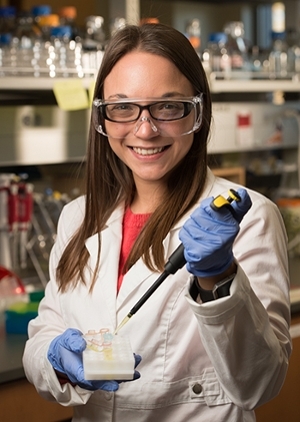 A current master’s student in biological sciences, Newton earned a bachelor’s in biology with a genetics and cell biology specialization from SIUE in spring 2016. 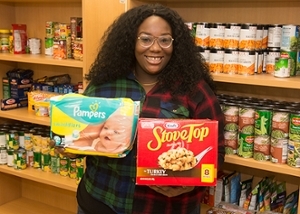 While it is commonly known that college students can experience many challenges in their academic and personal lives, it is not so obvious that many of them face food shortages. 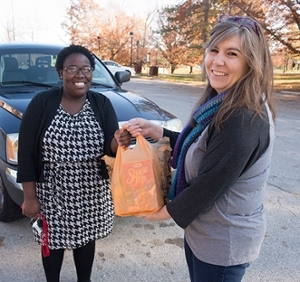 For this reason, the Southern Illinois University Sociology Club, led by senior Jalela Mitchell, hosted a Cougar Thanksgiving Drive to feed students in need. Twenty-three leather-bound scrapbooks featuring a historical record of World War II have been donated to SIUE. The well-preserved materials comprise the D.W. Wilton WWII Collection. The St. Cloud Times detailed how the materials were collected and by whom in an article posted Wednesday, Nov. 8. 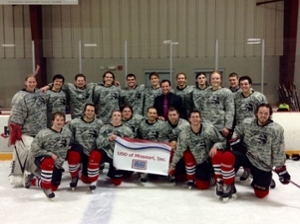 The Southern Illinois University Edwardsville Ice Hockey Club team will host its fourth annual Military Appreciation Day game against the Saint Louis University Billikens at 4:15 p.m. on Saturday, Nov. 11, at the East Alton Ice Arena. 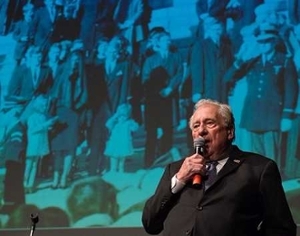 More than 800 people packed Southern Illinois University Edwardsville’s Meridian Ballroom on Wednesday, Nov. 7 to hear the riveting Arts & Issues presentation of former Secret Service Agent Clint Hill and Lisa McCubbin. 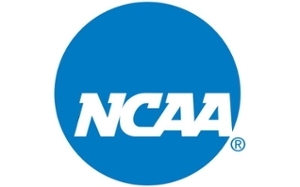 SIUE continues to be Illinois’ top public institution in graduating student-athletes and among the top 20 public schools nationally, according to a report released Wednesday by the NCAA. 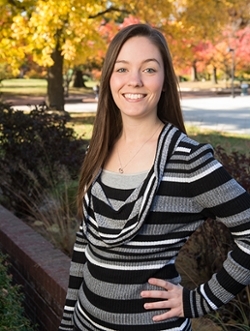 Southern Illinois University Edwardsville’s Amanda Lotter, of Edwardsville, has achieved a $1,000 scholarship from the Illinois chapter of the Society for Public Health Education (ISOPHE). 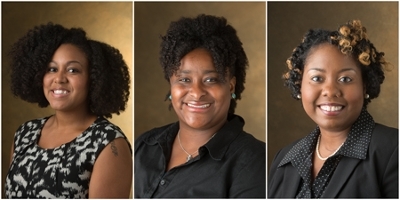 The competitive award is granted annually to three public health students from across the state. 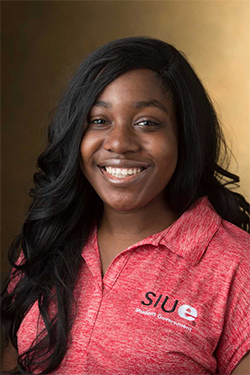 Southern Illinois University Edwardsville’s Keelah Washington, a senior English major with a concentration in secondary English language arts, is being honored by the Lincoln Academy of Illinois for her leadership, service and overall excellence in curricular and extracurricular activities. 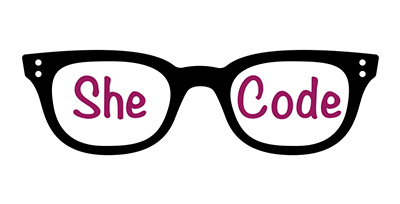 The field of computer science is a rapidly growing field with a projected employment growth rate of 19 percent by 2026, but males greatly outnumber females in the industry. 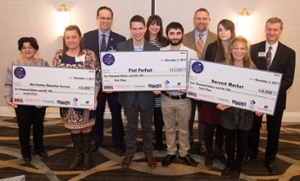 The Southern Illinois University Edwardsville Metro East Startup Challenge (MESC), a regional business plan competition for entrepreneurs and startups, announced its three cash prize winners today with Alton-based Pint Perfect earning first place and the grand prize of $10,000. A group of female students from the Southern Illinois University Edwardsville Upward Bound Math and Science (UBMS) ECM program got to hear honest, frank and uncensored remarks about life’s challenges and self-improvement from one of today’s popular actresses – Gabrielle Union. 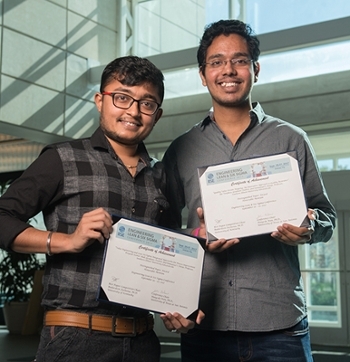 Five Southern Illinois University Edwardsville industrial engineering graduate students have presented their scholarship at internationally attended conferences during the fall 2017 semester. 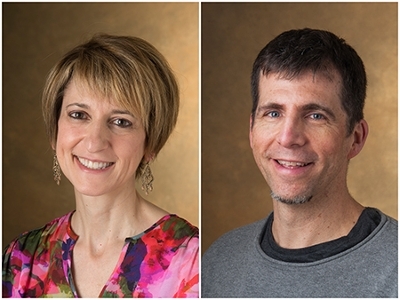 Two of the master’s candidates received Distinguished Paper Awards for their standout studies. 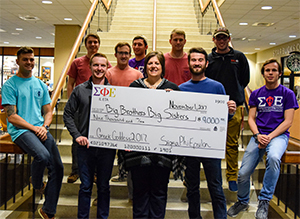 The Illinois Eta Chapter of Sigma Phi Epsilon at Southern Illinois University Edwardsville raised $9,000 for Big Brothers Big Sisters of Southwestern Illinois during its annual philanthropy event. 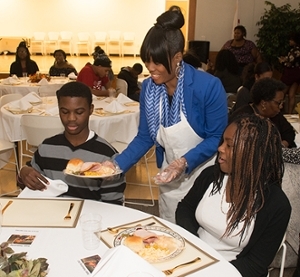 The chapter increased its fundraising revenue by 73 percent as compared to the 2016 event. 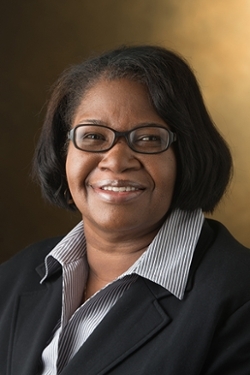 Southern Illinois University Edwardsville Provost and Vice Chancellor for Academic Affairs Denise Cobb, PhD, has appointed Lydia Jackson as the interim dean of Library and Information Services (LIS), effective immediately. 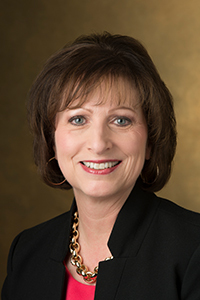 Jackson steps into the role for former Dean Regina McBride, who retired in early October. 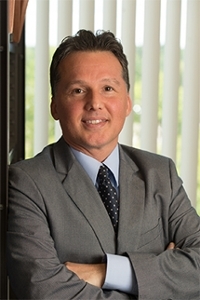 Chief Judge David Hylla, of the third Judicial Circuit in Illinois, is the new chair of the state’s Conference of Chief Judges. 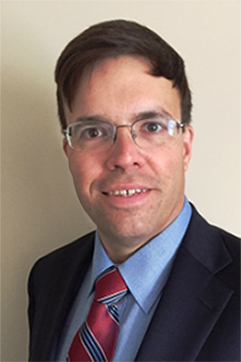 An SIUE alumnus, Hylla will assume his new role effective Jan. 1, 2018.